Voters in Albert-Eden are receiving information from a group of golfers suggesting the Chamberlain Park is going to be chopped up and developed. 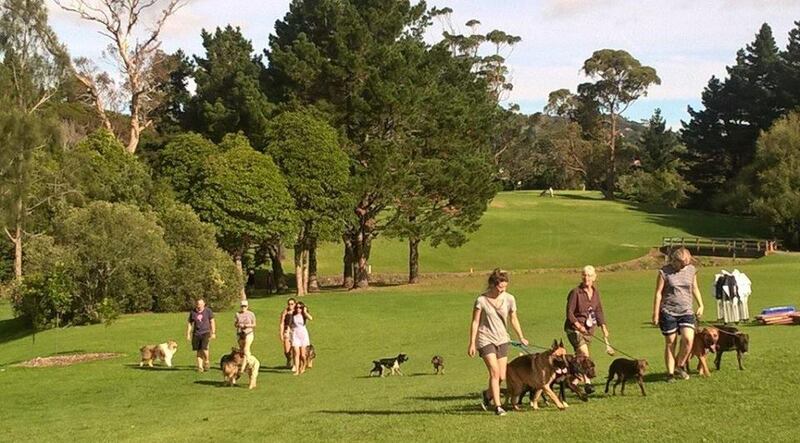 A misleading campaign is causing unnecessary alarm about the future of well-loved and needed Auckland parkland. Here Dr Peter Haynes, Chair Albert – Eden Local Board sets out the facts. “Let’s be very clear about this. The City Vision team did not vote to “remove golf” from Chamberlain Park, and nor do we want to chop it up for development,” says Albert-Eden Local Board Chair, Dr Peter Haynes, in response to an ongoing campaign of disinformation from a group of golfers. Albert-Eden has the largest shortfall in sportsfield capacity in the Auckland region (with adjacent Waitemata Local Board having the second largest). “Albert-Eden kids miss out when it rains in winter. Things will get much worse if we don’t do something, and buying land in our area isn’t really an option. There’s precious little, and it’s hideously expensive. Chamberlain Park is the best opportunity we have for developing new parks to meet that demand,” says Peter Haynes. The plans proposed for Chamberlain Park will provide for much improved golf facilities as well as opening up the parkland to the community for much greater recreational use. City Vision is opposed to the sale of Chamberlain Park. The space is desperately needed for the local and wider community. 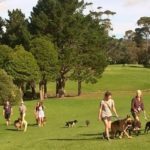 When Auckland Council took over the operation of the golf course on Chamberlain Park a couple of years ago, it provided a chance to look at the best use of the precious open space. Use of the course by golfers had been declining year-on-year for more than a decade, and continues to do so. The return (net operating surplus) from the golf course is now under $50,000 p.a., which is a tiny fraction of what a commercial operator would expect, and declining further. The Local Board consulted twice on whether it should look at a wider range of uses and decided on the basis of those consultations to proceed to consult on four options for the master plan. A master plan is more of an aspirational plan, and does not commit the Local Board to any spending or timetable. The Chamberlain Park Master Plan was adopted in August 2015. It includes a nine hole golf course, a driving range, practice area and beginners golf area that the experts say will improve the appeal of the course to many casual players and support the growth of golf as a pastime. Golf has declined in popularity in recent years, and increasingly, many people prefer to play nine holes rather than 18. The Master Plan includes the restoration of the Waititiko/Meola Creek, which meanders through the western portion of the park. This will include riparian planting, wetland and native forest planting. It will form part of a bird corridor linking other exposed parts of the Waititiko with the Meola Reef and Western Springs. Naturalisation of the stream area has strong support from local environmental groups. Also included are a playground, informal recreation area and BBQ areas and community garden at the western end of the park. This would replace the basic, 1950s-style playground at Rawalpindi Reserve, which is limited and marred by the stench of sewage. In addition, the Master Plan provides for sportsfields and a site for an aquatic centre. Most sports codes are lacking playing field capacity on the isthmus. Cricket, for example, says that it is 12 pitches short. The Local Board has worked hard to upgrade the sportsfields in its area in order to increase hours of play and avoid closure in wet weather, but only a handful are suitable. Too many of our sportsfields are sited on small parks close to neighbours. So sportsfields at Chamberlain Park represent the best opportunity to increase capacity and ease the pressure elsewhere in the network. There will still be a shortfall in our area even after the upgrade programme is completed. At least two new artificial sportsfields are planned at Chamberlain Park. The current aquatic centre in Mt Albert will most likely need to move within 5 to 10 years. Auckland Council will be building a replacement aquatic centre. 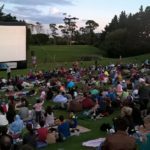 Securing a site in Chamberlain Park gives local people some hope of retaining the replacement pool in the Mt Albert area. Others in nearby areas have been lobbying concertedly to have the pool built elsewhere. Under City Vision’s leadership the Local Board is endeavouring to do what is best for all of the people who live in our area both now and in the future. So what is being done with the Rawalpindi Reserve? It has been let go really badly. A good usable space is really needed there for all the kids in tiny flats & rentals around here. It wouldn’t be hard to tidy it up. What are you doing about “the stench of sewage” there? 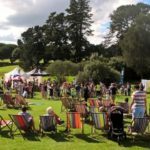 Chamberlain park will be improved and extended to make it a better play and recreation area and so those living locally will get a better park – not worse. 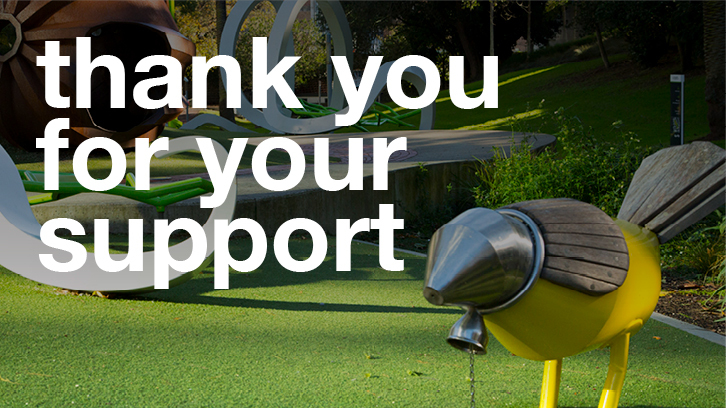 Design work has already started on the playground after discussions with park users at the Open Day in March. Council are doing standard maintenance in the meantime, to keep it functional and are working with Watercare on their project happening in the park (the Central Interceptor combined sewer overflow project).